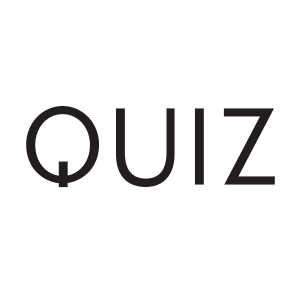 Dressy club-wear at affordable prices sets Quiz apart from the crowd. The fast fashion store stocks a wide range of stylish trendy clothes, shoes and accessories as well as laid-back casual-cool outfits. From glittering glamorous dresses and heels to funky jeans and scarves, it’s a one-stop shop for all your fashion needs. New stock arrives daily so you’ll always be up to date with the hottest styles of the season.